Wesson is an educational mecca for the State of Mississippi. 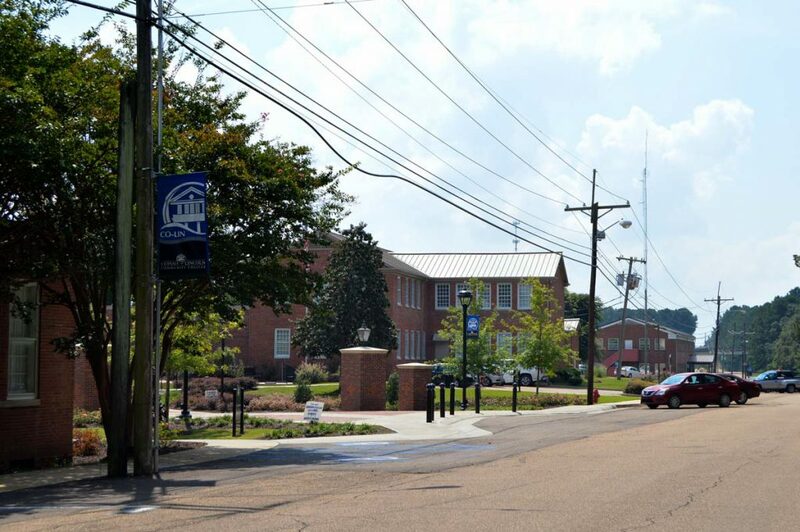 Copiah-Lincoln Community College (Co-Lin) has a variety of programs to offer the general public ranging from agriculture to nursing. 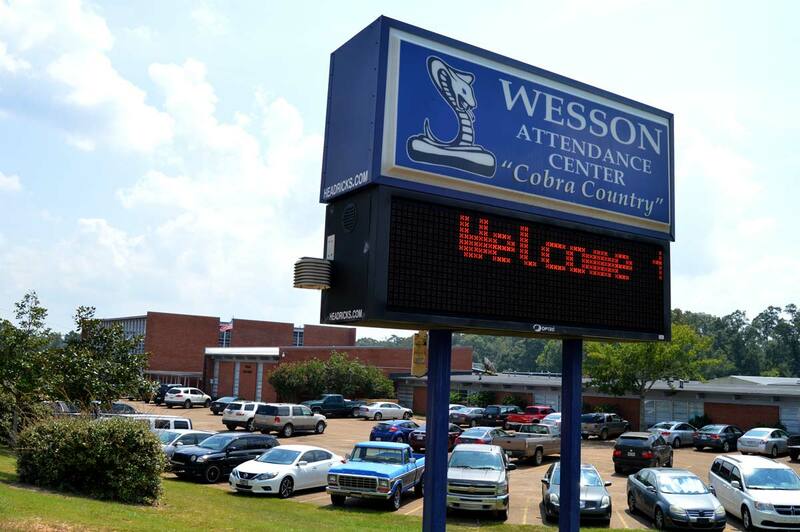 The Town of Wesson and its surrounding, smaller communities have an excellent local education system. The local school system caters to Pre-kindergarten through 12th grade highschool. The Wesson Attendance Center is designed around preparing pre-kindergarten children for kindergarten and beyond.